Mr. Fry is a principal and chief risk officer for CarVal Investors. He is responsible for oversight of the portfolio and identification, quantification and communication of material risks. 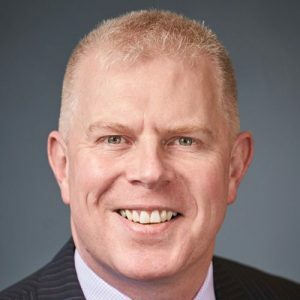 Prior to joining CarVal in 1997, Mr. Fry was employed in London in the risk measurement function of Credit Suisse Financial Products, a major derivatives dealer, and in the financial risk management practice of Deloitte. Mr. Fry received his B.Sc. in mathematics, operational research, statistics and economics from the University of Warwick, UK and qualified as a UK Chartered Accountant.